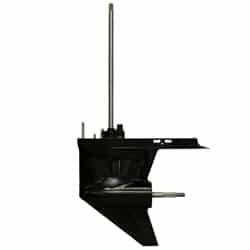 YOUR ONLINE STORE FOR BOATS PARTS OUTBOARD AND INBOARD. 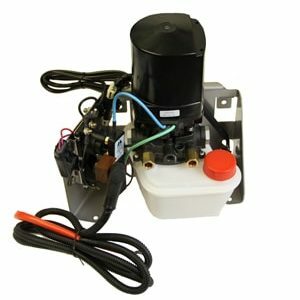 MERCUISER STERNDRIVE, OUTBOARD LOWER UNIT, STARTERS AND MUCH MORE. 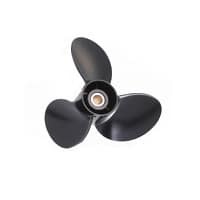 Discover our wide range of products at competitive prices. Our replacement feet come with a three year warranty against defects. Your personal information is secured with a SSL 256-bit industry standard encryption. We are open 7-days to help you when you need. Contact us . 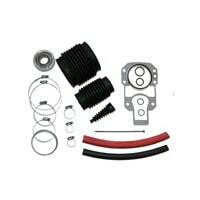 Mercruiser Sterndrive Read more ..